Oh wow, it’s happening. 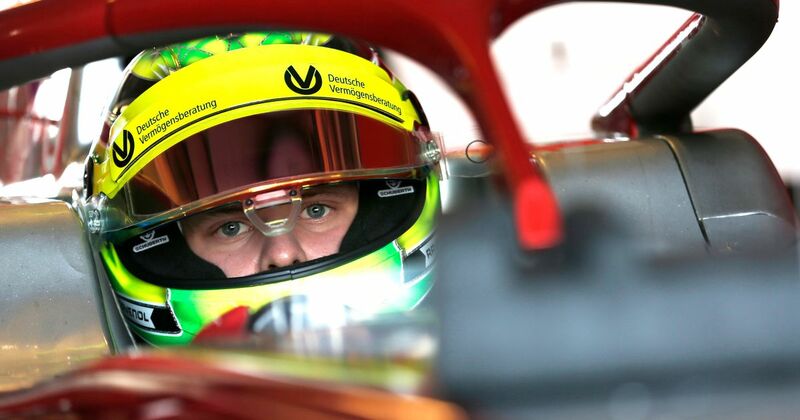 Mick Schumacher’s career was already well and truly on the up after winning the European Formula 3 championship last year and securing a drive with top Formula 2 squad Prema for 2019. Given his name, the hype around Schumacher’s career is already at dangerous levels and now that he’s joined up with Ferrari - the very team his father had the majority of success and will forever be associated with - the level of anticipation is going to shoot through the roof. It means we’ll see him with Ferrari logos on his helmet and overalls and, best of all, makes it very likely that he’ll get to test an F1 car at some point this year. Whether that’s a Sauber, Haas, or a Ferrari remains to be seen. It could well be neither, but we can dream about the prospect of seeing Schumacher in a modern F1 car, right? 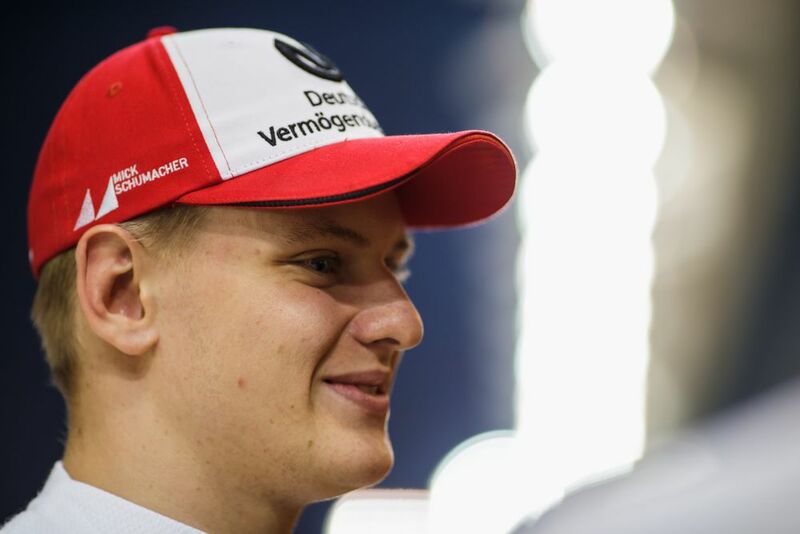 “I am thrilled that Ferrari has entered a partnership with me and my next future in motorsport will be in red, being part of the Ferrari Driver Academy and also of the Scuderia Ferrari family. Again, this is another step forward in the right direction, and I can only profit from the immense amount of expertise bundled there. Be sure I will make everything to extract whatever helps me achieve my dream, racing in Formula 1. Ferrari also confirmed the other FDA members for 2019. 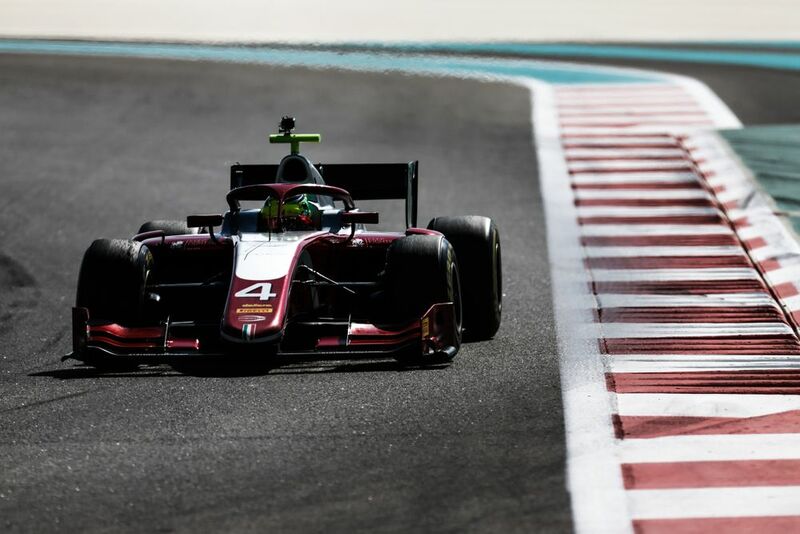 Gianluca Petecof will race in Formula 4, Enzo Fittipaldi in regional F3, Marcus Armstrong and Robert Shwartzman in FIA F3, and Callum Ilott and Giuliano Alesi, who’ll both race with Schumacher in F2. At least Alesi gets to stay with Ferrari this time despite Schumacher joining, unlike when Michael took Jean’s seat at the team in 1996!